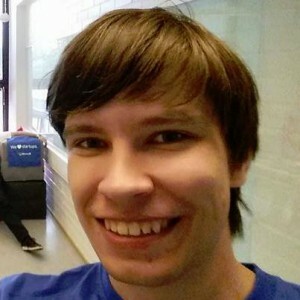 I'm a graduate student (CS) at Aalto University in Helsinki, Finland. I work with web technologies, mainly with C#, ASP.NET Core, and HTML5. I spent my summer and my winter programming at Microsoft in Redmond, WA. I get excited about technology, birds, fancy coffee, and photography.